Togo bans opposition protests - SABC News - Breaking news, special reports, world, business, sport coverage of all South African current events. Africa's news leader. A coalition of 14 opposition parties announced earlier this week that they would boycott a parliamentary election planned for December 20 and instead try to stop the electoral process. But the government said on Wednesday in a letter seen by AFP that they would not be allowed to take to the streets. Government minister Payadowa Boukpessi said the chance of protesters clashing with political parties out campaigning was “very likely”. That “would lead to a very high risk of public disorder”, he added. Coalition coordinator Brigitte Adjamagbo Johnson told local radio on Thursday that the minister had “no grounds” to ban the protests. The opposition wants constitutional reform to reintroduce a two-term limit for presidents and an overhaul of the composition of the Independent National Electoral Commission. 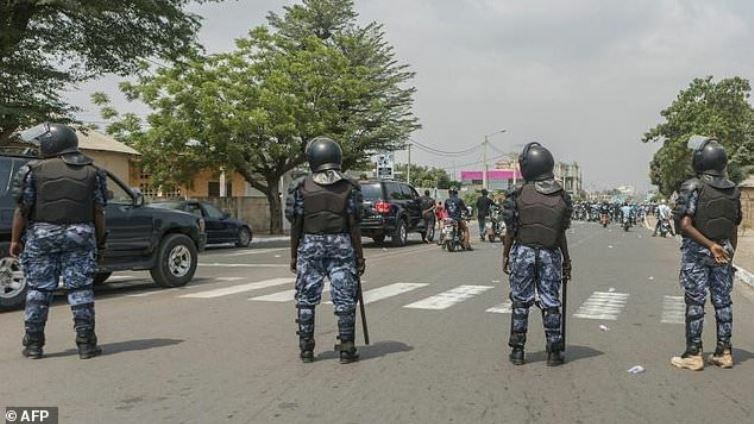 Togo has been rocked by a wave of political unrest for more than a year. Opposition parties have held a series of protests across the country calling for the resignation of President Faure Gnassingbe, who has been in power since 2005. His father, Gnassingbe Eyadema, was president for 38 years beforehand. On Wednesday, evangelical, Presbyterian and Methodist churches called for the election to be postponed for several months. The conditions for holding the vote had not been agreed upon, they added in a joint statement. This entry was posted on 06 Dec 2018,01:37PM at 1:37 PM and is filed under Africa, News, Homepage Latest Stories Slider. You can follow any responses to this entry through the RSS 2.0 feed. Both comments and pings are currently closed.